What we all know (or at least should) is that not everything in the same category serves the same purpose. For example, when you go clothes shopping in preparation for the cold winter, you’re (hopefully) not going to buy crop tops and short shorts. When you go food shopping for a nice dinner party that you’re hosting, you’re not going to buy circus peanuts for an appetizer. When you want to buy a bookworm a book for their birthday, you’re not going to buy them a textbook on quantum mechanics 401 (unless that’s exactly what they want, of course). 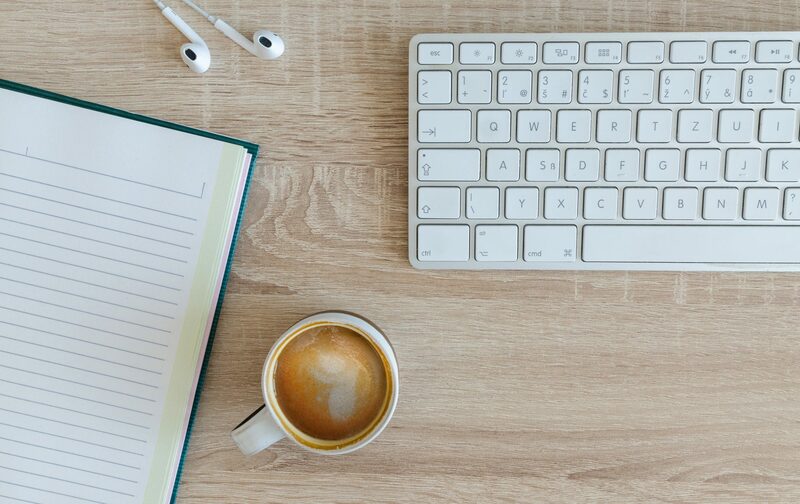 When someone wants ‘a portable electronic device,’ you probably will not buy them a bulky desktop computer. We have discernment when it comes to these things, and obviously use common sense. Think hard about what you want to get, and then get it. Get the right thing, not some imitation or replacement. Get the real thing. Here’s where the mistake comes in. We tell ourselves that anything with the label “Christian” on it must be good. And then we are led so far astray from truth, that we confuse ourselves greatly. Going back to the previous analogy, if you want clothes for winter, make sure you know what you need and exactly what you want to get, and then get it. As Christians, this happens all too often. This is a huge mistake. When we hear the word Christian, our guards go down and we have a tendency to just accept it because if it’s Christian, well then obviously it must be true. But that’s not how we treat food! Just because it says “food,” doesn’t mean we should eat it. What about cat food or plant food? Of course you would not eat that. I would not eat that. “Food” is taken way out of context, and of course we have to be discerning when it comes to what kinds of food to eat and not to eat. Even when it comes to filet mignon versus circus peanuts. They’re both food, yes. Are they both equal? NO WAY. What we do is we hear the “Christian” label slapped on anything that mentions Jesus, and we accept it as if it’s from the mouth of God Himself, as if anything mentioning God gets His approval. We go to conferences with our youth groups, soaking up every word because of course He’s preaching the Bible (all the while listening because He’s the top youth speaker in the country, of course, and a good Christian!). We listen to sermons, expecting that everything the preacher says is going to line up with the Bible 100%. We turn on K-LOVE or Air1 (or Christian music on Pandora, or whatever), and expect every song to be biblically based, because we assume that everybody who proclaims the name of Jesus must have it all figured out. We go into Christian bookstores and let ourselves grab whatever book we so desire, because if the Christian store carries it, then it must be totally right and absolutely trustworthy. That’s like us walking into Macy’s and buying clothes because they’re in the clothes department. We go in with good intentions, but come out a confused and worse-off mess. Christianity is about being saved by Jesus, absolutely. But as a Christian, you’re not constantly in the process of being saved, because Jesus has already saved you­. After you’ve accepted Jesus, it’s time to grow. You need the right kind of food to grow, not just any food. Candy does not have nutritional value, honestly, and if you expect to grow because you’re liking what you eat, well, good luck with that. Excuse me, but where exactly in the Bible is that taught? And if this world is my temporary home, how will being rich and living the dream let me “set my mind on things above” (Colossians 3:2)? I’m saying these things because false doctrine is really sneaky. Doctrinal misleadings are subtle, most times. Some can come in the form of denominations that are heretical and yet claim to follow the Bible. Some are evangelists that say you have to earn your salvation, when it’s already been established that salvation is a free gift (Ephesians 2:8-9). Yet others are those who command that you must confess every single sin to God, even after you’re a Christian and God has already forgiven your sins through Jesus. Sin isn’t just forgiven, it’s forgotten and cast away (Micah 7:19, Hebrews 10:17). Those who force us via preaching, books, music, etc. to live seeing ourselves as sinners in the constant state of repentance instead of children of God that are new creations (2 Corinthians 5:17, Romans 6:6) mislead us. These are incredibly important distinctions to make. “Christian” doesn’t mean guaranteed to be biblical. Just like “food” is not guaranteed to be healthy. There are even some blogs I follow that I don’t completely agree with doctrinally. This doesn’t mean that I throw out everything they say, but that I filter through it. So many people have good points, which shouldn’t be discredited. What we should do, however, is view everything with discernment. The more we read the Bible, the more we’ll be able to see things clearly. We can’t afford to listen to everything under the sun that claims to be Christian, because that’s not using wisdom. We can, however, get to know the Bible better – in context and knowledge of proper audience, too. In turn, we will learn to discern the truth from the lies, and grow up to be healthy, wise believers. “It’s CRISTIAAAAAAAAAAAAAANNNNNNNNN!!!!!!! !” Lol sorry, had to put that little Say Goodnight Kevin/Messy Mondays reference there. 😛 Seriously though, this is so true!! Very well said Amanda! Very true. “Christian” things aren’t always actually biblical. And I’d like to add that in the case of “Christian” books and movies, often the literary quality is very poor, so even if it has a decent theological basis, it might very well still be trash. 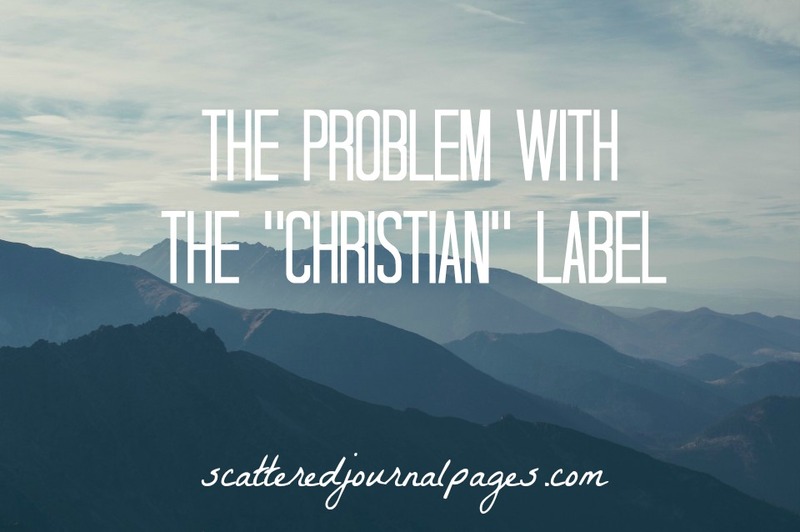 We tend to want labels, so that we CAN let our guard down and not worry because we trust the label, but that’s a prime opportunity for the devil to wreak havoc. Mm, totally. It’s so frustrating to have to critically examine what message and viewpoint is being portrayed through Christian-claiming entertainment or teaching. Discernment is so important especially in this day and age, because like you said, our bind trust gives the Devil an ample opportunity to trick us. Wow great post Amanda! Just because it says it christian it not always that why we have to be careful not to get it wrong there. Thanks! And yes, it is so important to know what we’re consuming, even when it claims Christian. It’s so important that we aren’t led astray! Previous PostPrevious Selfishness, The Holy Spirit, and I’m Not Perfect. Next PostNext A Poem and Commentary on Slavery and Freedom.